my Hubby - always can get me to laugh! Hole-In-One Hoagies - in Cambridge Springs, PA ... the best hoagies ever! 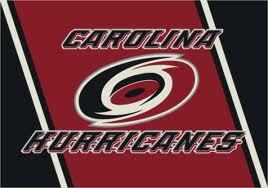 Hockey - more specific, NHL Carolina Hurricanes ... "Let's Go Canes!" Do you watch or participate in sports? have a favorite team? 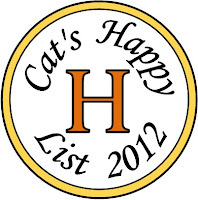 Your blog is so cute, and I love that it's so happy and positive. I found you blog on the A to Z list, it's nice to meet you. Good to meet you too, Danielle! Glad you stopped by! I wish my dryer was right by my bathroom because I would do this too. If I'm by myself, I have to take the towels out of the dryer before I get in the shower, which sort of defeats the purpose. LOL!